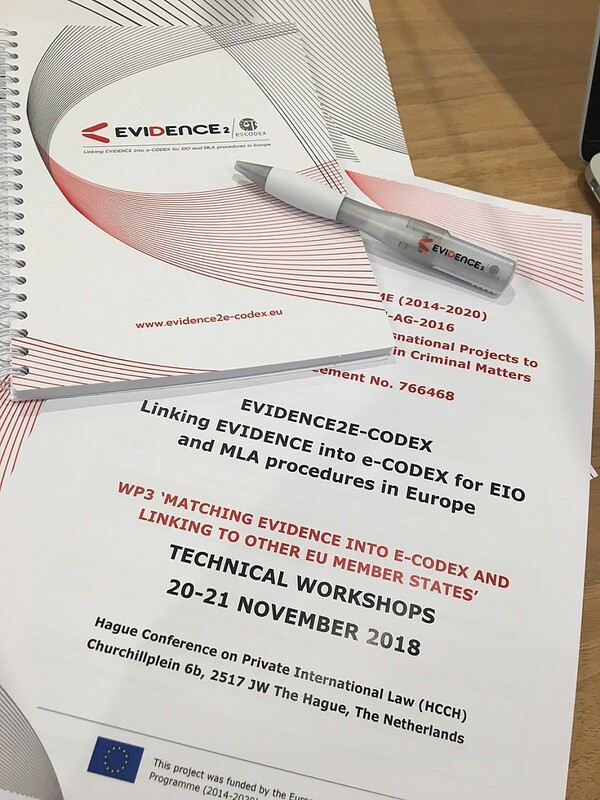 EVIDENCE2e-CODEX organizes two workshops to support the first validation of the EVIDENCE2e-CODEX solution: 'Workshop on the Formal Language for Evidence Exchange Representation', dedicated to the formal language for evidence exchange representation, and 'Interim Workshop on Evidence Exchange Standard Package Application', focused on the Evidence Exchange Standard Package Application development. 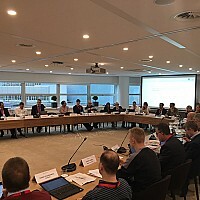 The two-day joint event takes place on 20-21 November 2018 in the premises of the Hague Conference on Private International Law, in The Hague, the Netherlands. 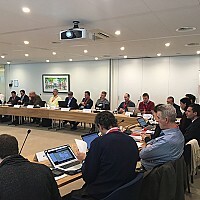 More than 40 experts from the digital justice and forensics community gathered to discuss and network over presentations from project partners and stakeholders. 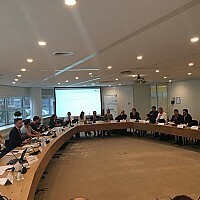 The event opened with discussions on topics related to the application of the UCO/CASE formal language in judicial cooperation and for evidence exchange, the e-CODEX method for semantic interoperability, the e-Evidence Digital Exchange System project (EC) and Reference Implementation Portal, and the digital forensics as a service. 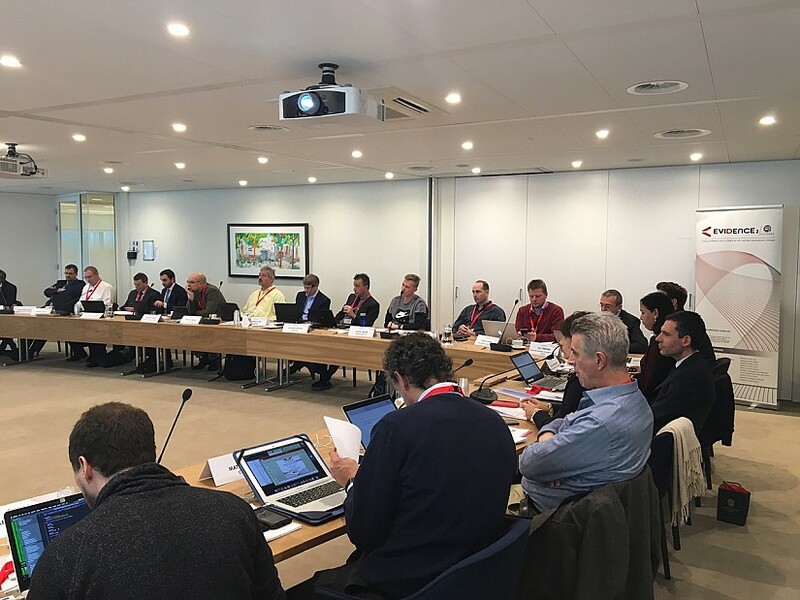 The second day will continue with technical overview and demo of the Evidence Exchange Standard Package (EESP), developed by the EVIDENCE2e-CODEX project, its application in the EIO context, and further development within the project lifetime. 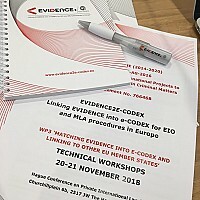 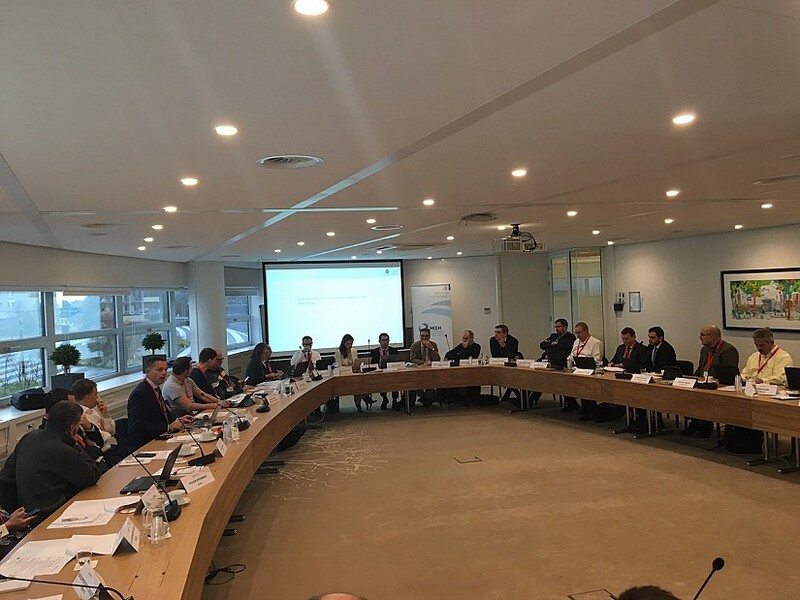 The participation of the major stakeholders in the EU arena helps EVIDENCE2e-CODEX to develop and promote a ‘true to life’ example for electronic evidence exchange. 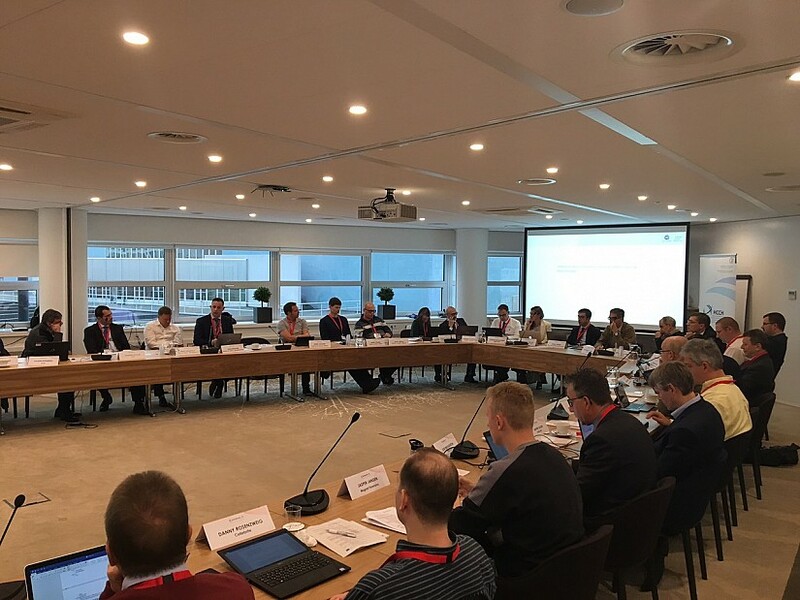 The event welcomed DG Justice and Consumers and e-CODEX representatives, officials from EUROJUST, EUROPOL, OLAF, International Criminal Court, and the ministries of justice of the Netherlands, Austria, Germany, Portugal, Spain, Estonia and France, as well as experts from digital forensics companies, academia and national/international organizations working in the field of judicial cooperation.